Some pictures are seen before they are taken. See my goal list for 2019. That is quite enough, but none of them are fannish. 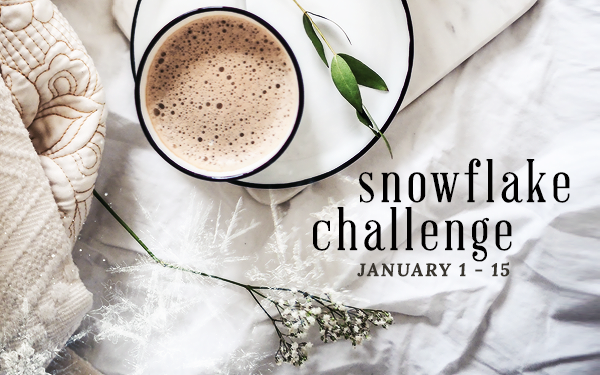 So for the purpose of the snowflake_challenge, I will add a goal to post at least one new entry to my most popular series, Love Is For Children. This poem came out of the January 8, 2019 Poetry Fishbowl. It was inspired by prompts from iamnotgod and Shirley Barrette. It also fills the "wise / learned person" square in my 8-7-18 card for the Fairy Tales Bingo fest. This poem is spillover from the February 6, 2018 Poetry Fishbowl. It was inspired by an anonymous prompt. It also fills the "nurture self-worth" square on my 1-31-18 Platonic card for the Valentines Bingo Fest. This poem has been sponsored by Anthony & Shirley Barrette. It belongs to the series Fiorenza the Wisewoman.